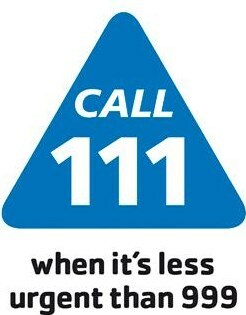 If you require urgent medical assistance or advice outside of normal surgery hours you should ring 111. If you should try to call the surgery you will be reminded of this number. A minor ailment/minor injury centre is now open and is in the Freedom Centre, Preston Road.